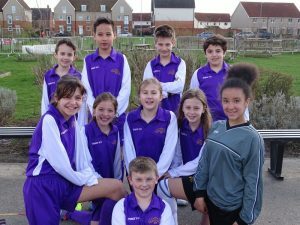 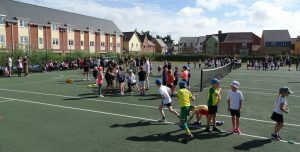 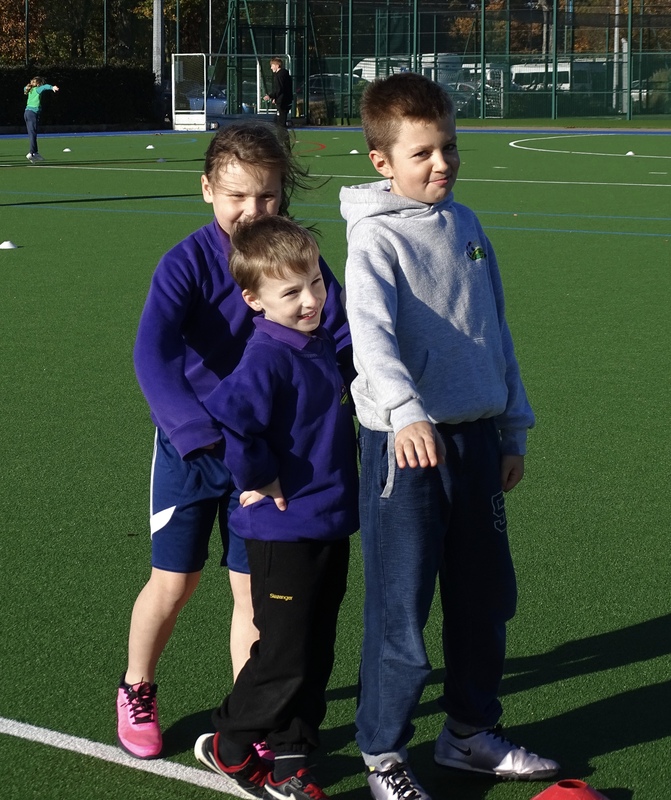 At Queen’s Hill School children enjoy a wide range of sporting opportunities. 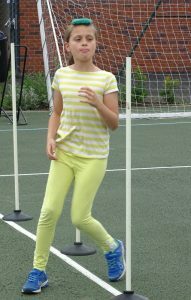 As well as enjoying 2 hours of P.E. 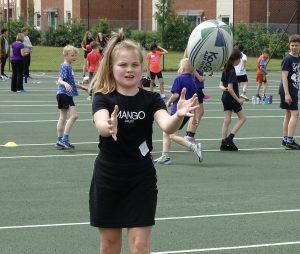 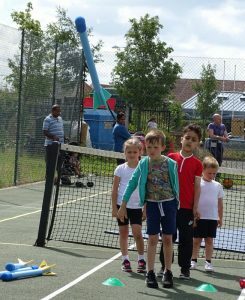 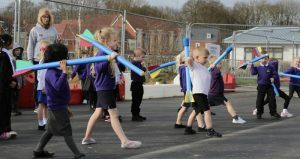 during curriculum time, a range of sport related after-school clubs are also available to the children. 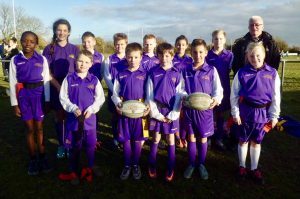 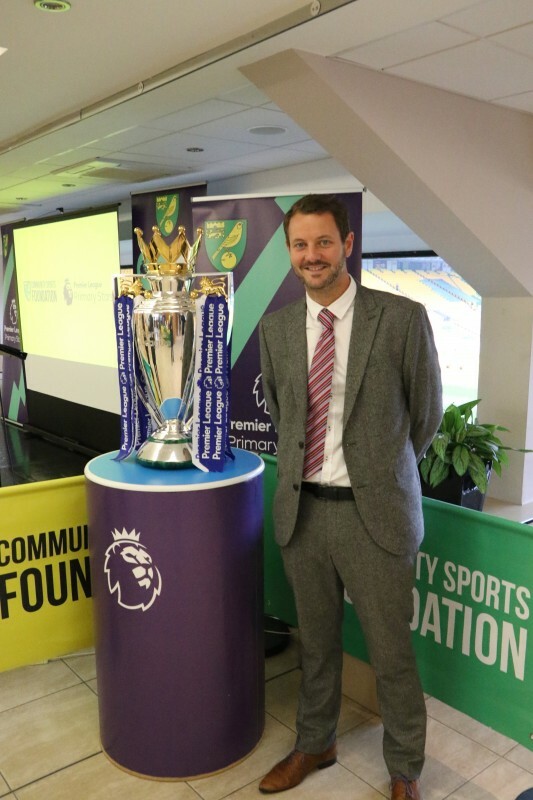 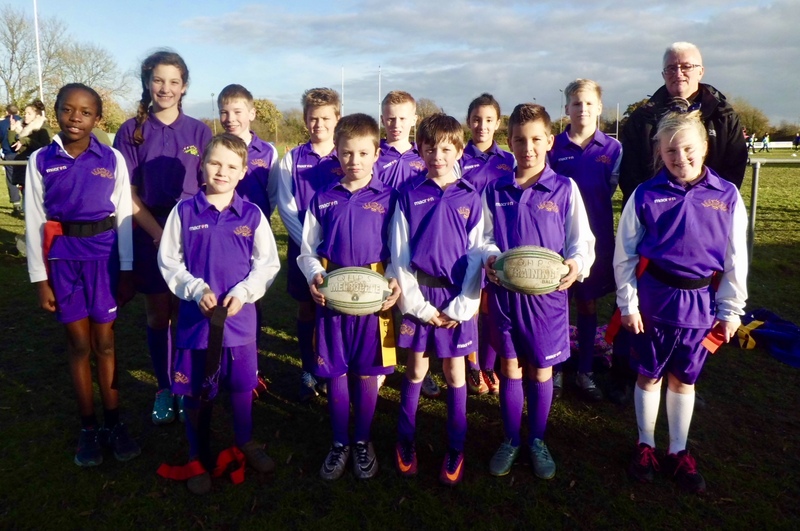 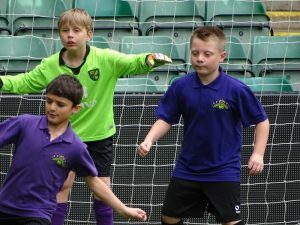 Clubs on offer in Key Stage 2 include football and multi-sports club. Swimming is very popular and takes place in Key Stage 2 where every child gets the opportunity to swim for half a term on a rota basis. We are also very proud of our new Dance Studio which was part of our extension in February 2017. 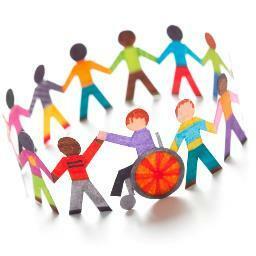 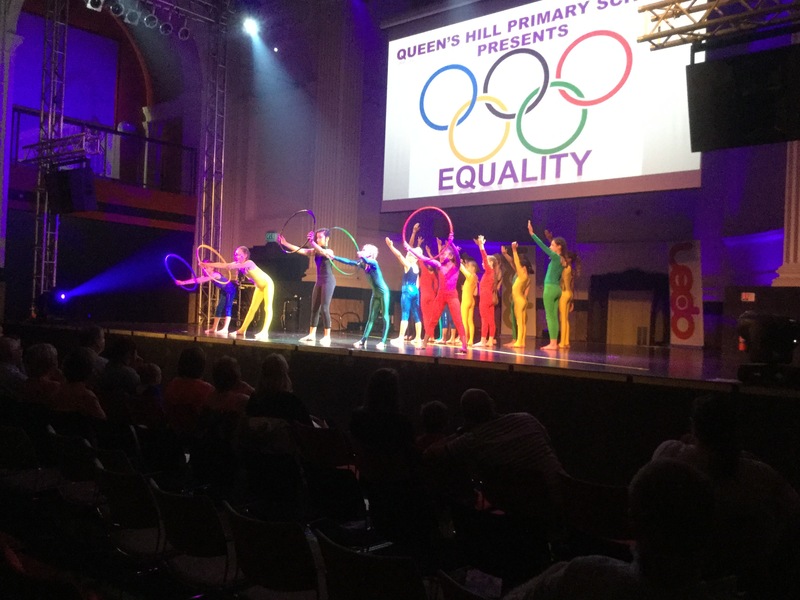 Please click on the link below for the current Queen’s Hill Primary School PE policy. 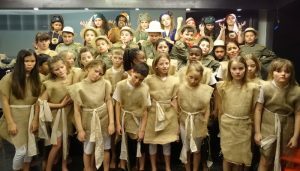 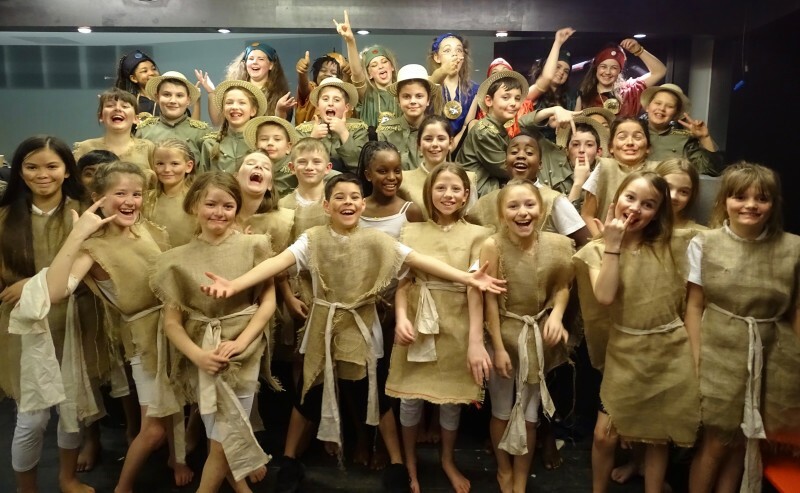 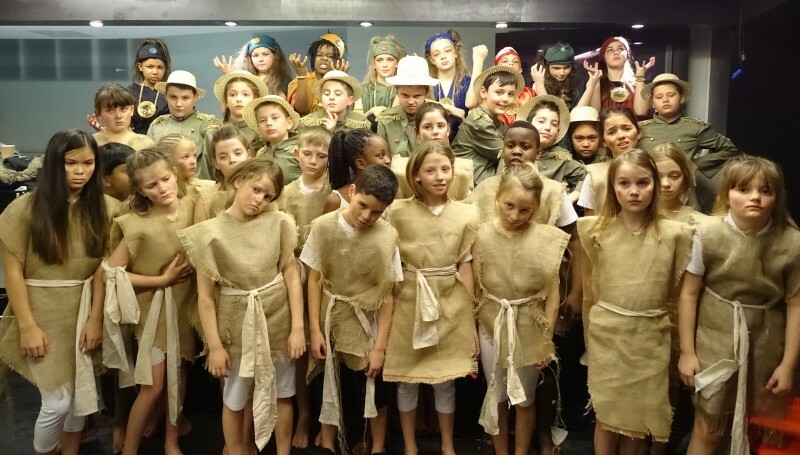 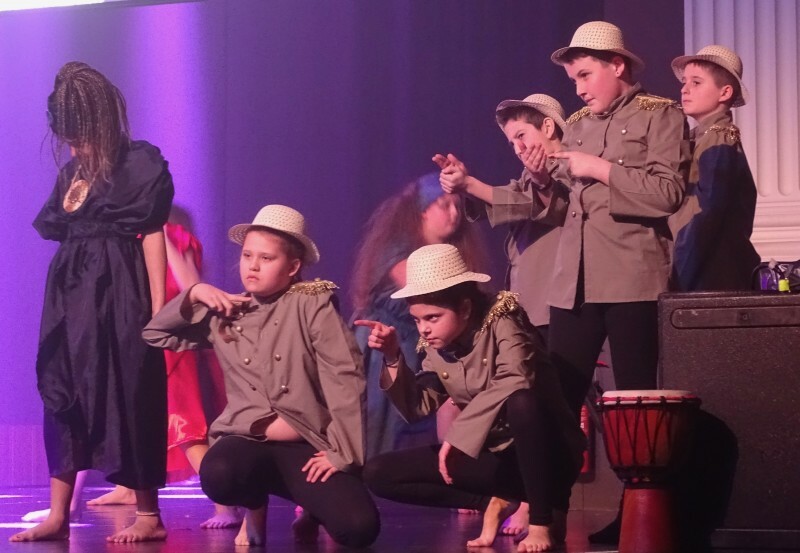 The children performed a very thought provoking routine linked to the Slave Trade – amazing performance. 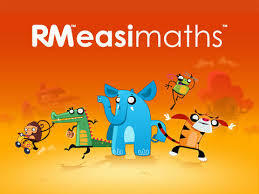 We are all looking forward to accessing lots of amazing resources through the Premier Primary Stars this year. 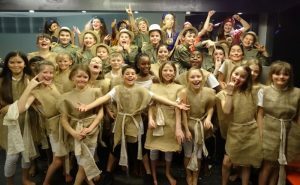 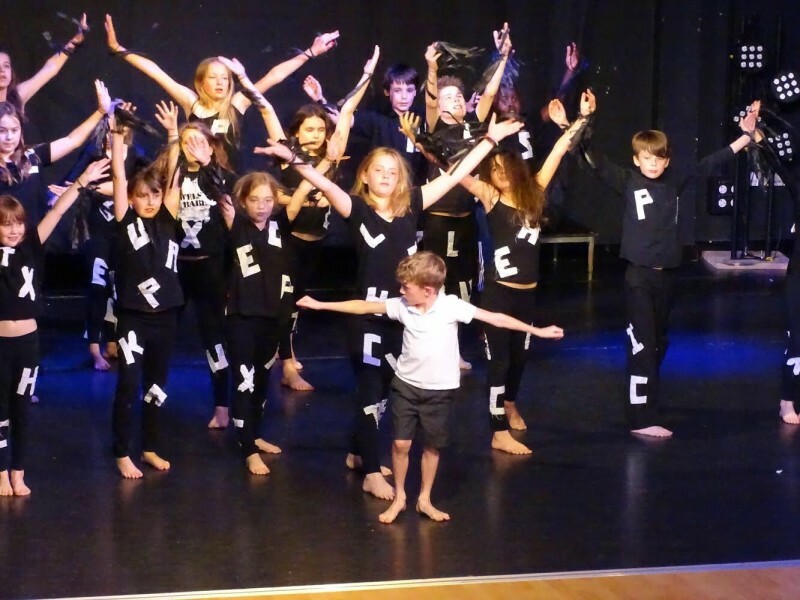 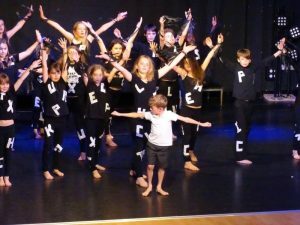 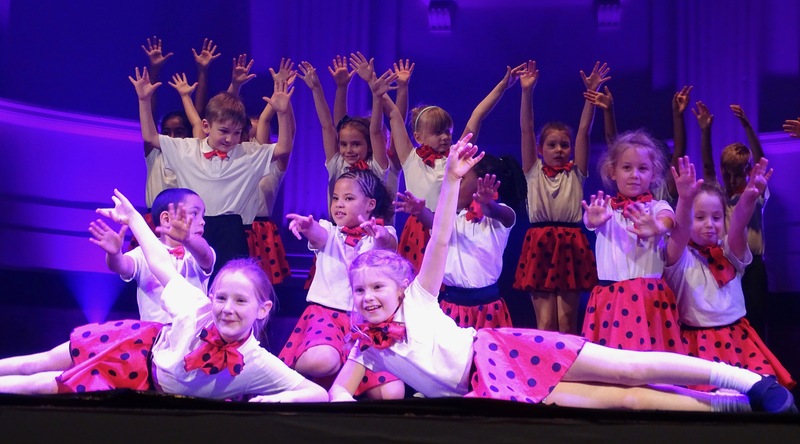 The children did an amazing performance at the Dance Show in Norwich. 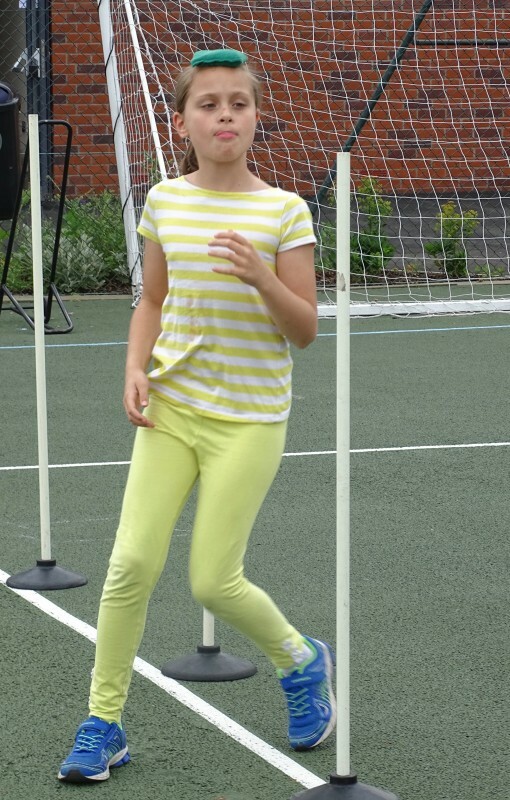 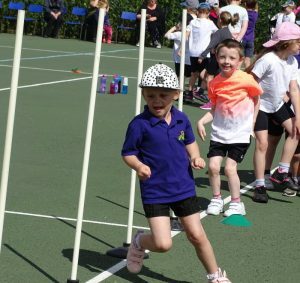 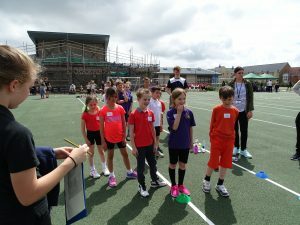 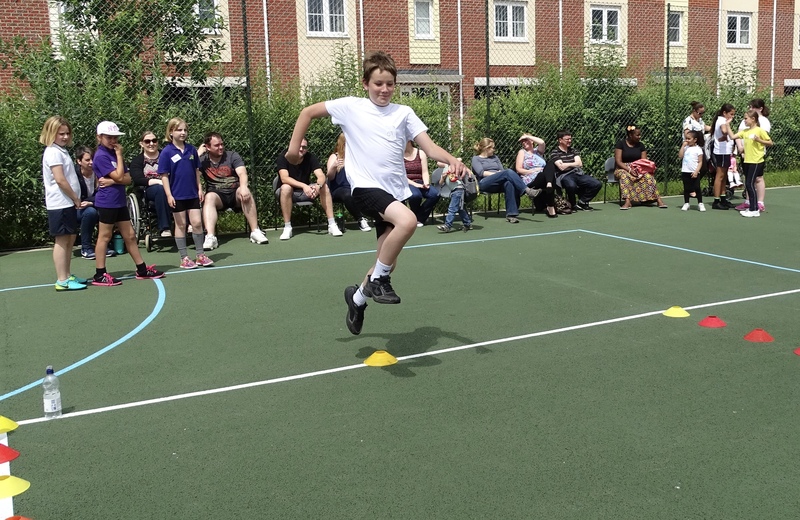 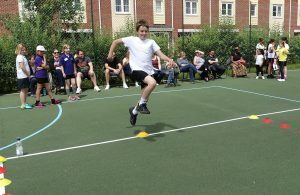 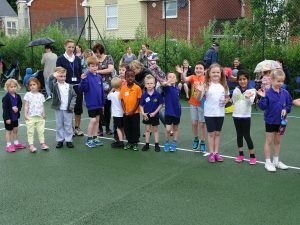 Well done to everyone who participated in Sports Day. 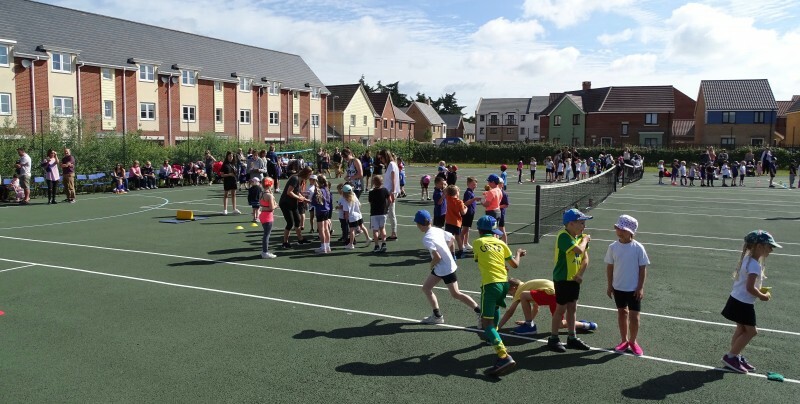 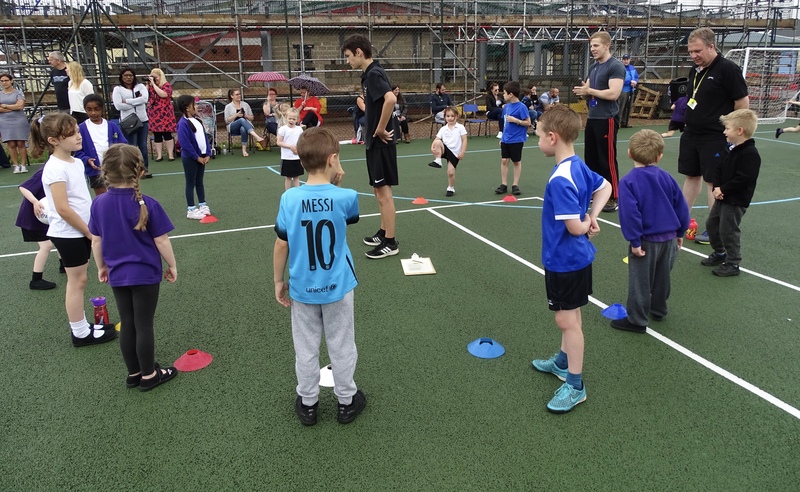 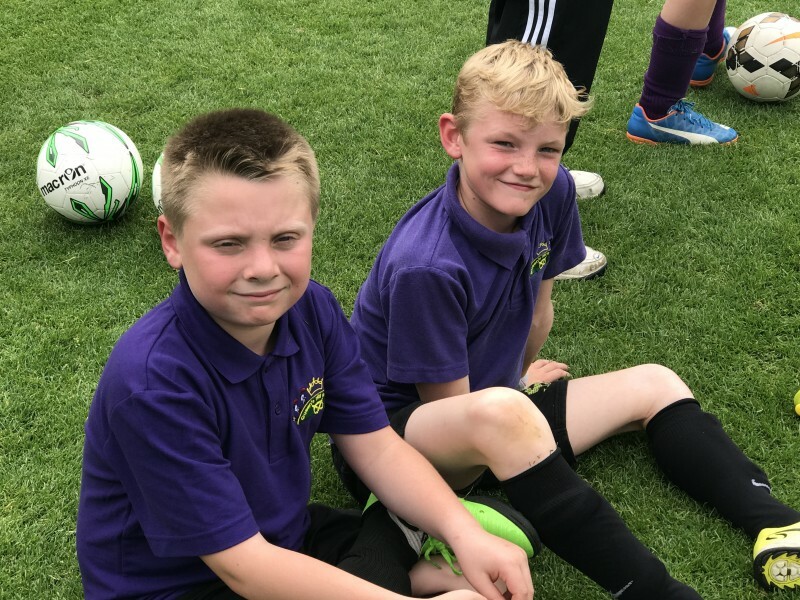 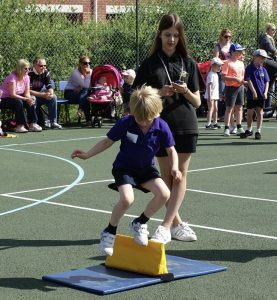 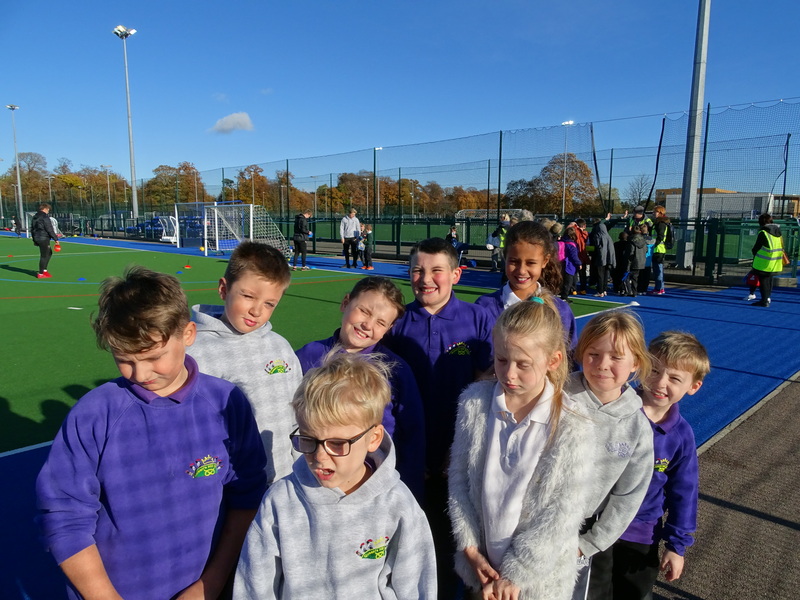 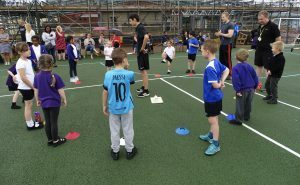 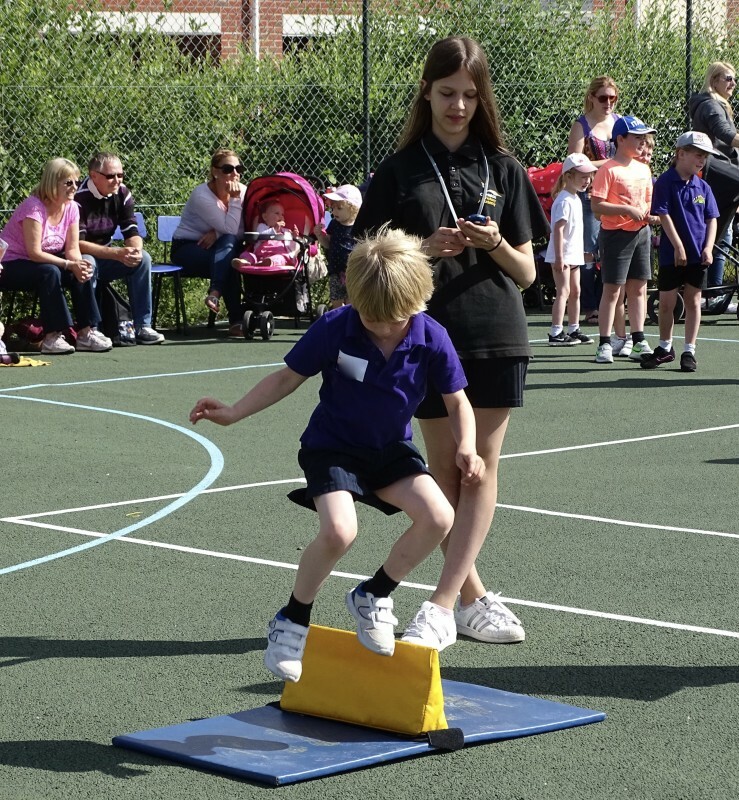 Everyone worked really hard and the Sports Ambassadors from Ormiston Victory Academy were great at organising activities and keeping the children motivated. Thank you to all the adults who came as spectators to support the event. 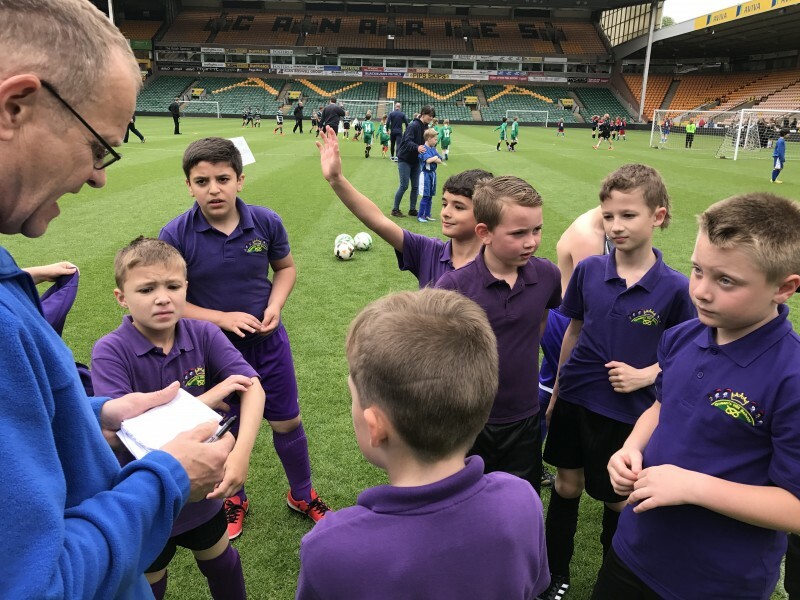 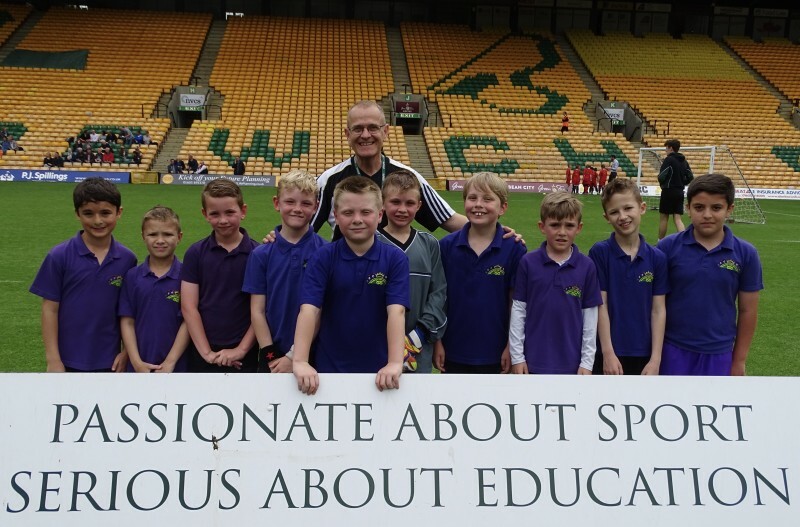 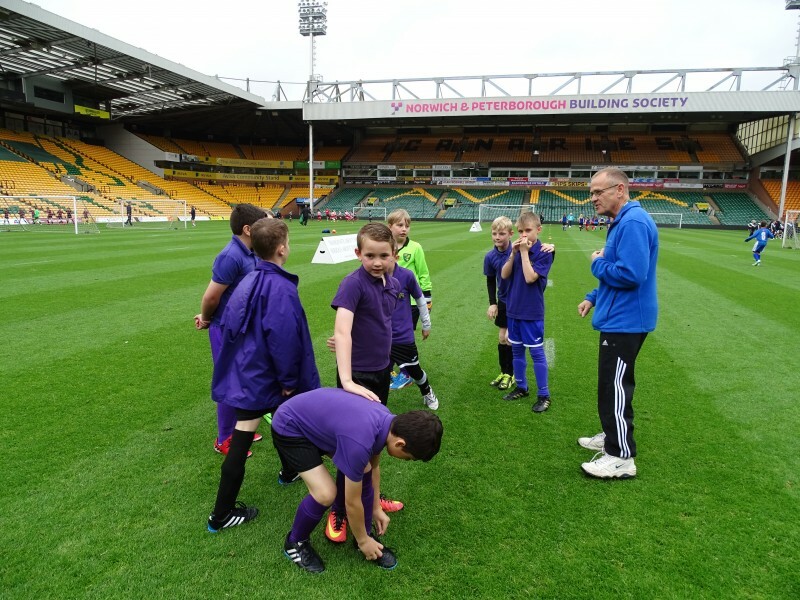 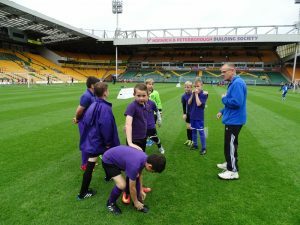 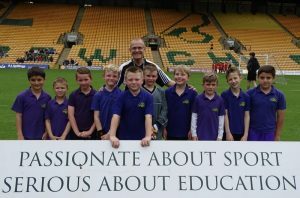 Year 3/4 enjoyed a football competition at Carrow Road today. 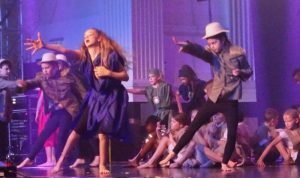 Passion and enthusiasm in abundance! Great performance from Year 5 at the OVA with their dance performance. 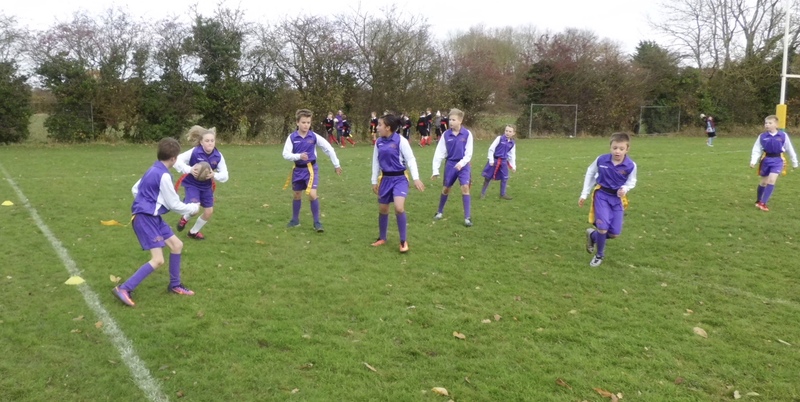 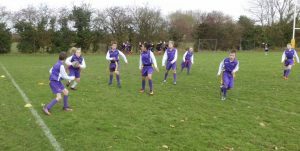 Year 4 and Year 6 showed great teamwork in the schools football tournament today. 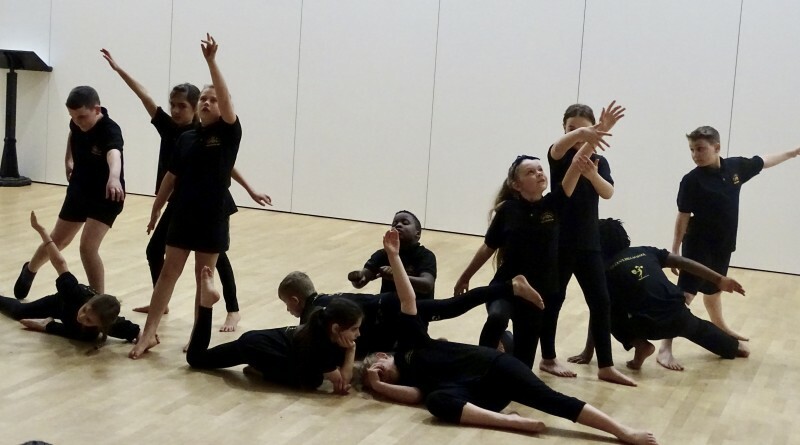 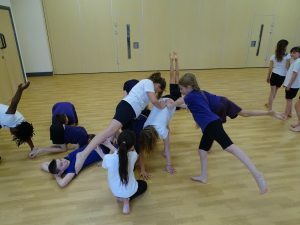 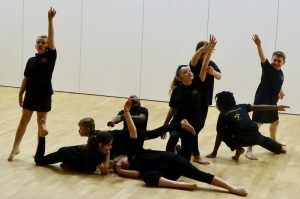 Dance East are working with some children in year 5 for three weeks. They will be showcasing their dance at OVA. 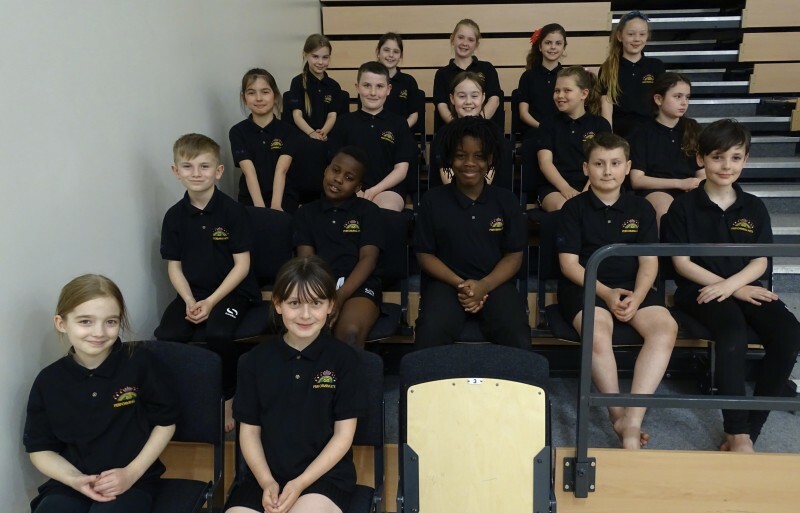 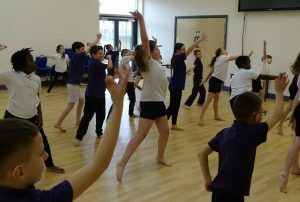 Year 5 children enjoyed doing dance routines with Dance East in the new dance studio. 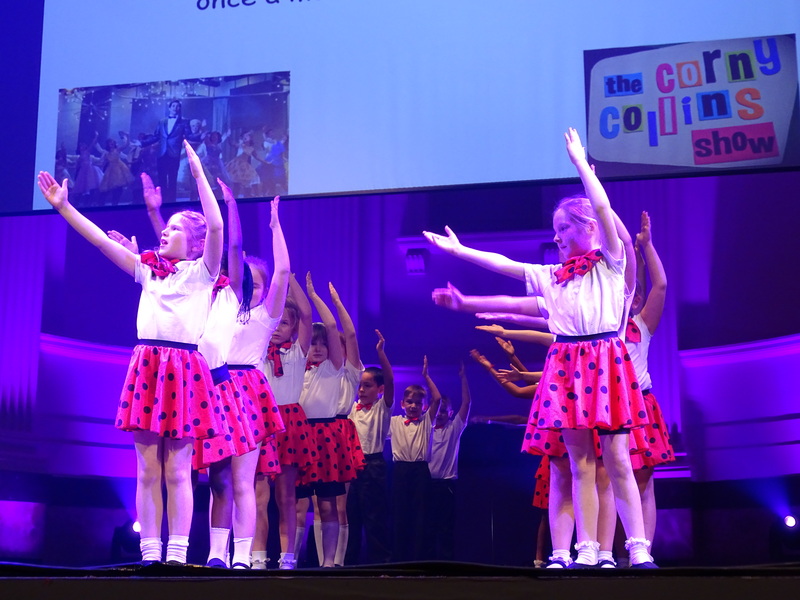 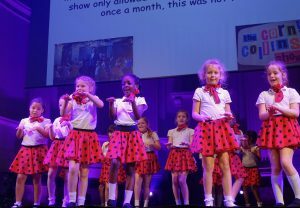 The year 3 dance group ‘Queen’s Hill Lady Bugs’ did a fantastic job last Wednesday at OPEN in Norwich…and came third!! They have been working really hard for the last couple of months and put on an amazing performance! We are very proud of them all! 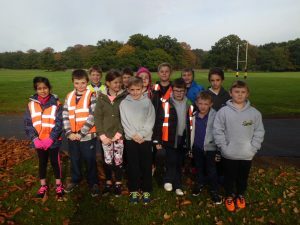 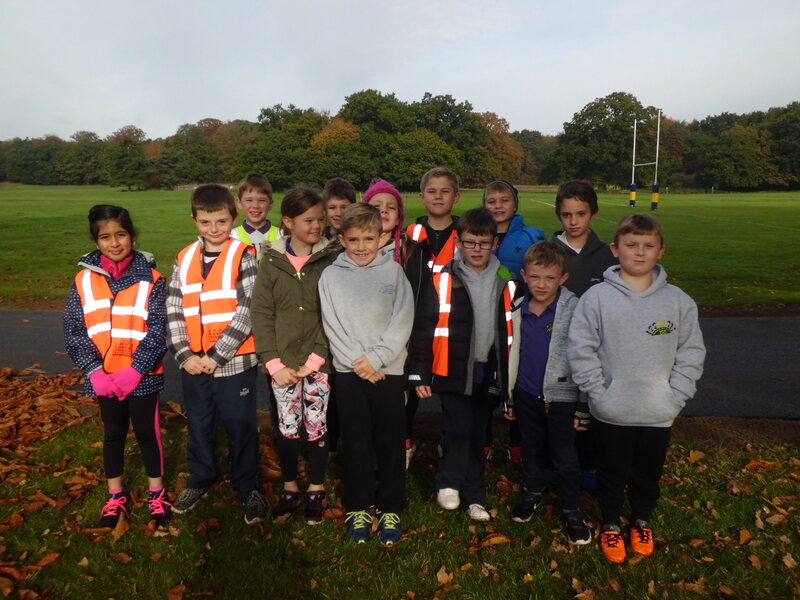 Our children in LKS2 showed lots of grit and determination in Cross County at Taverham Hall School. 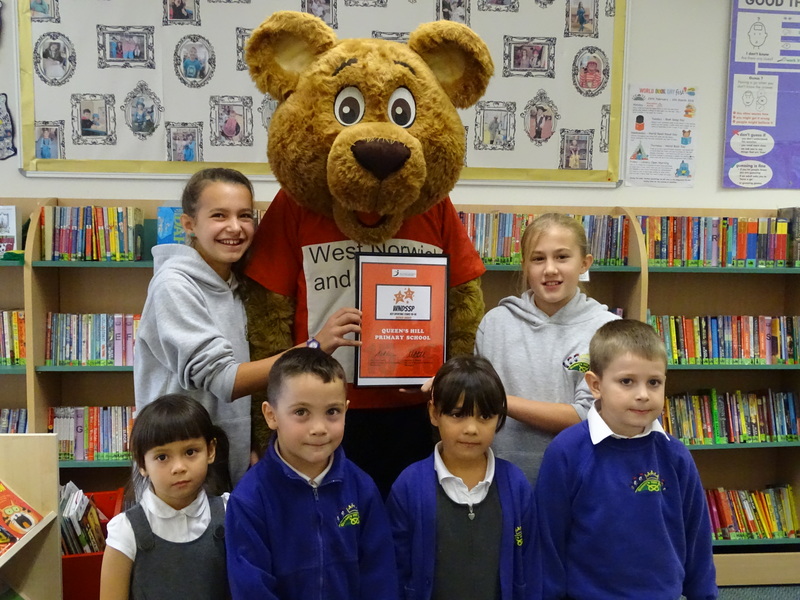 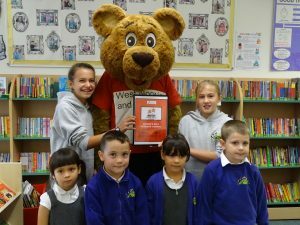 Wendy Bear from the WNDSSP came to present the school with the Key Stage 1 Sporting Stars Bronze award for 2015-2016. Our Sports Ambassadors were honoured to receive the award and we are determined to achieve Silver next year. New Sports Equipment arrives at school. 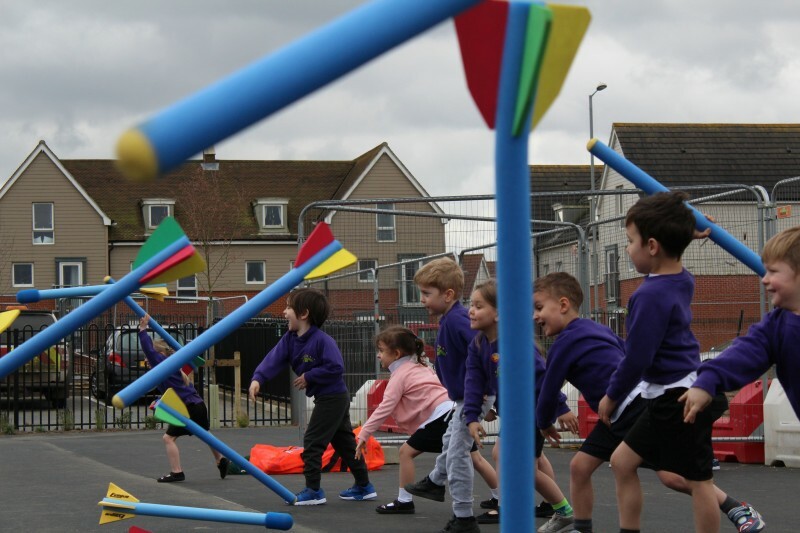 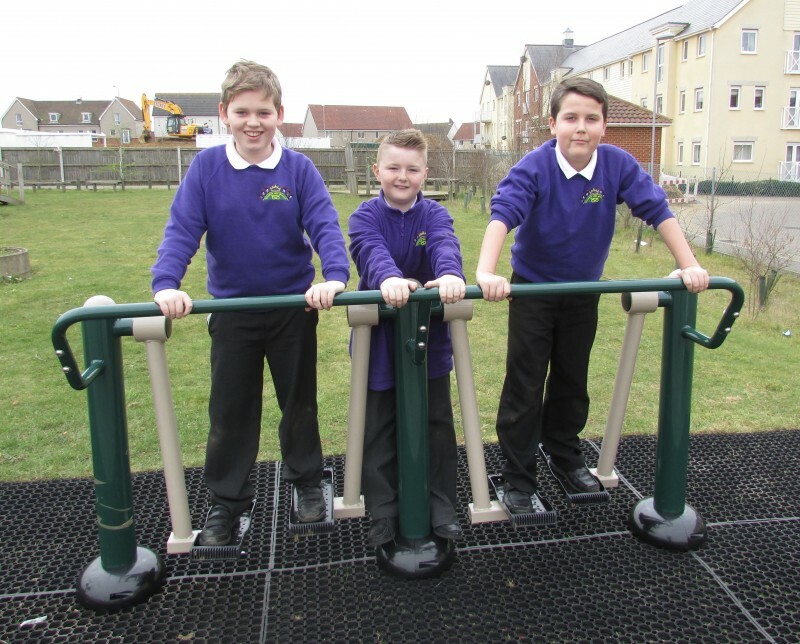 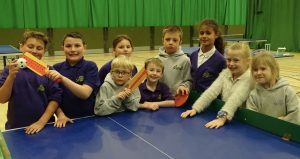 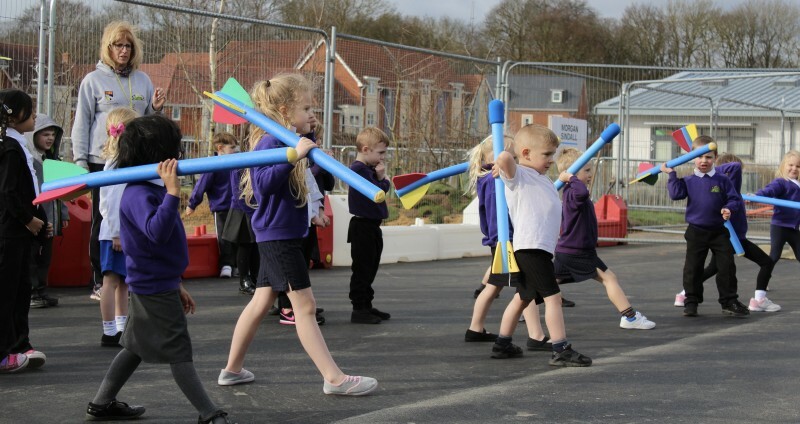 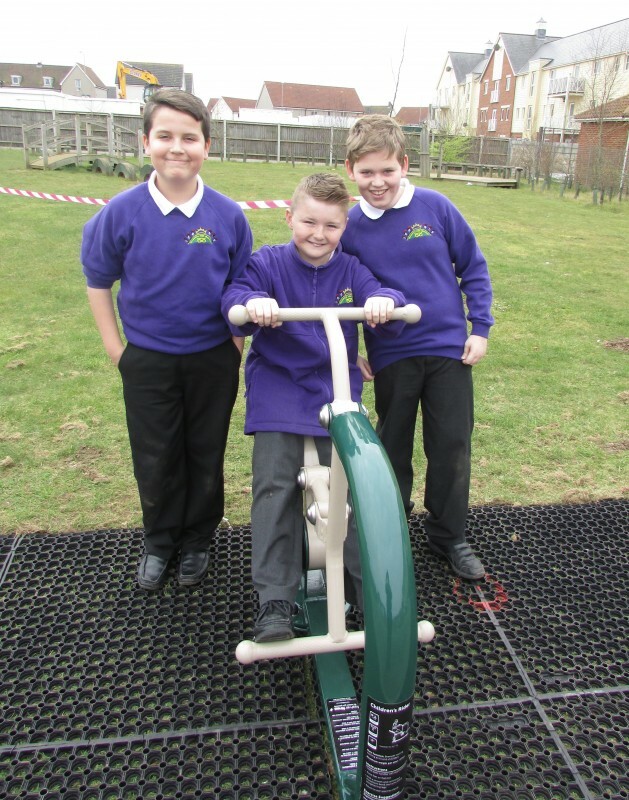 Queen’s Hill School has purchased exciting new sports equipment, so that at break or lunch time children can stay fit and active. 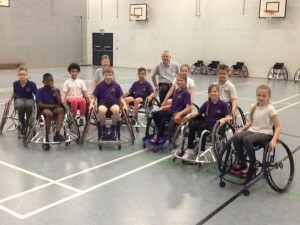 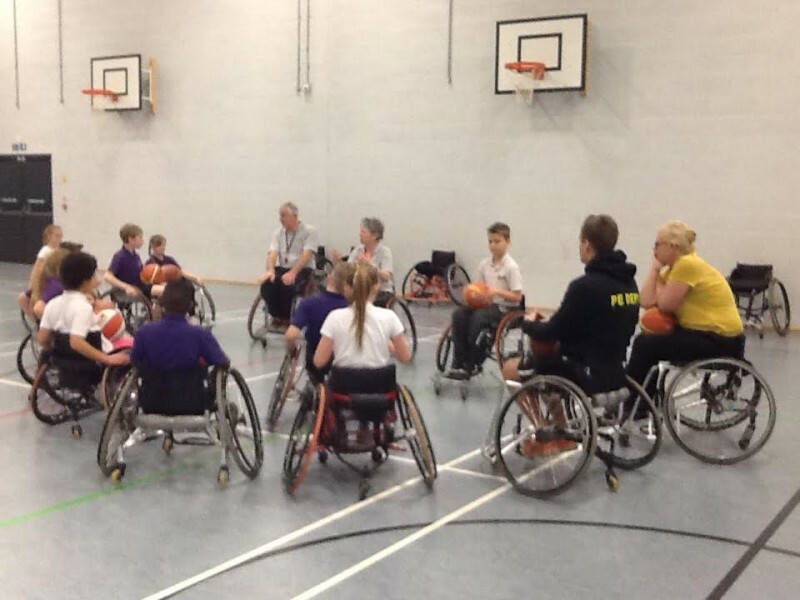 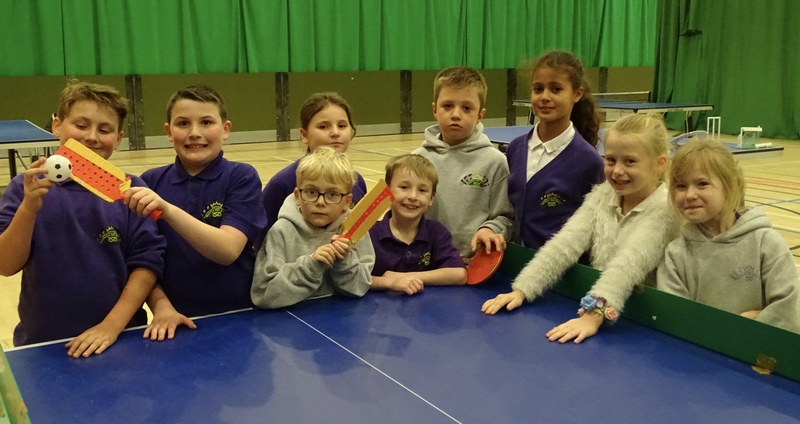 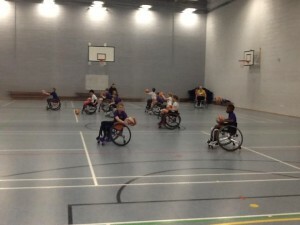 The sports ambassadors had the opportunity to try out the new equipment, which will be available to use after Easter. We hope our choices in buying the sports equipment will be a big success and make us a fit and healthy school.